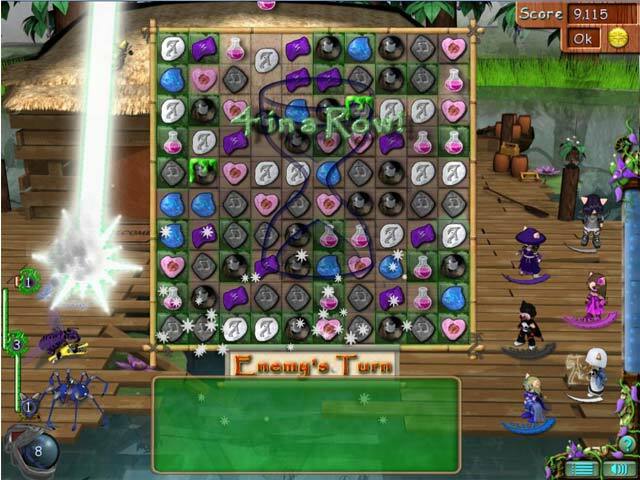 Guide your group of magical Keepers in their quest to save their home, a giant tree named Dryandra, from a mysterious invasion. 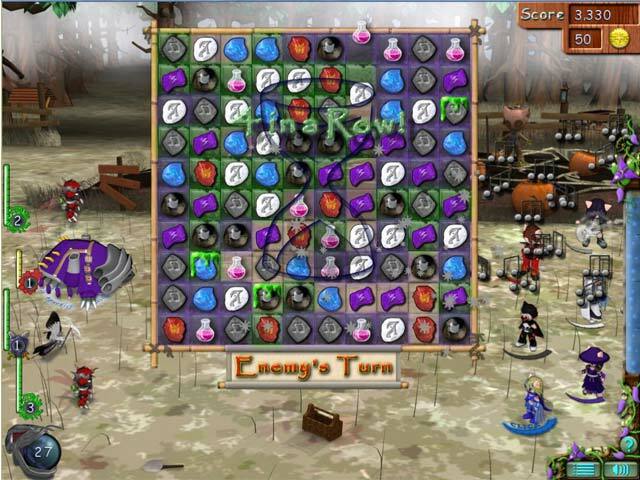 Help them fight off the invaders by guiding their attacks through exciting Match 3 levels in Keepers of Dryandra! 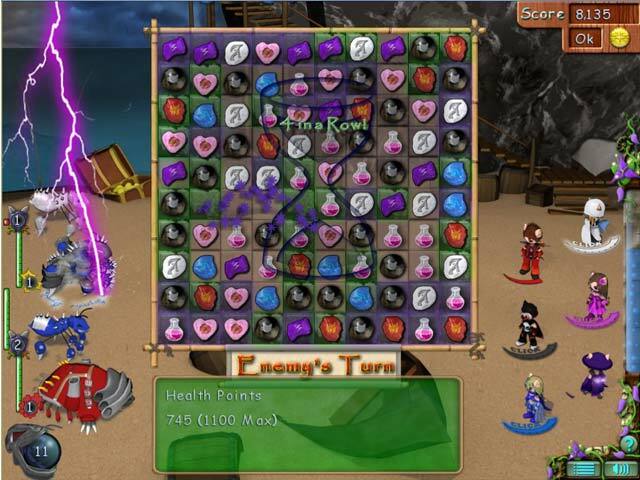 Discover the source of the invasion and defeat the unprovoked attack before it’s too late! If you like Keepers of Dryandra game, click to start Keepers of Dryandra download. 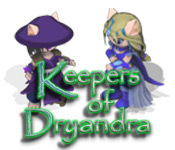 Sign-up to get informed when the Keepers of Dryandra series has new game released with BD Studio Games' FREE bi-weekly newsletter.